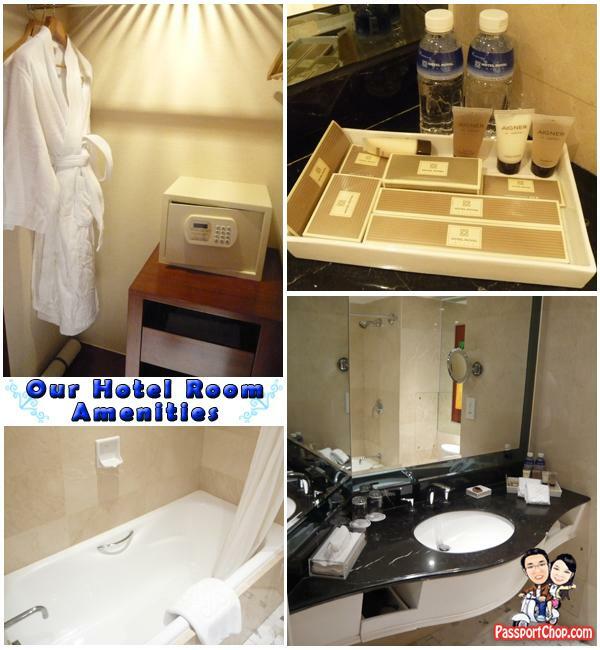 We stayed in the Deluxe Room which has two twin beds (can be combined to become a king-size bed), a spacious writing desk and a comfortable armchair, cable TV and unlimited high-speed Internet access (wired only – cable provided). You can also access free Wi-Fi at the lobby or at dining area – just obtain the password from the reception counter. The hotel also boasts a classyVasco Da Gama restaurant which provides a great selection of food e.g. 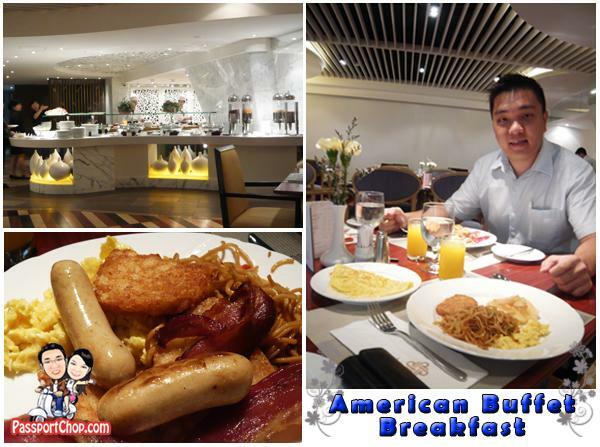 bacon, eggs, ham, noodles for its American Buffet Breakfast. 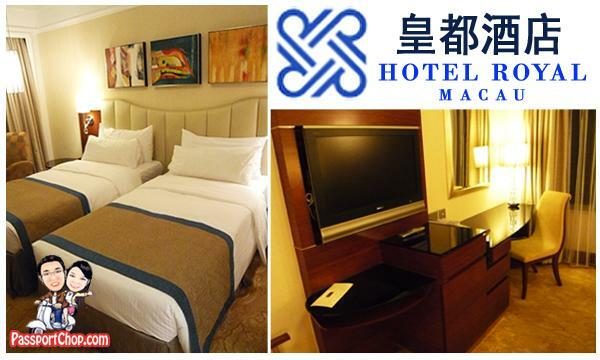 More information can be found on Hotel Royal Macau website. Thanks for the post. Have this under consideration for an upcoming trip to Hong Kong / Macau in September.